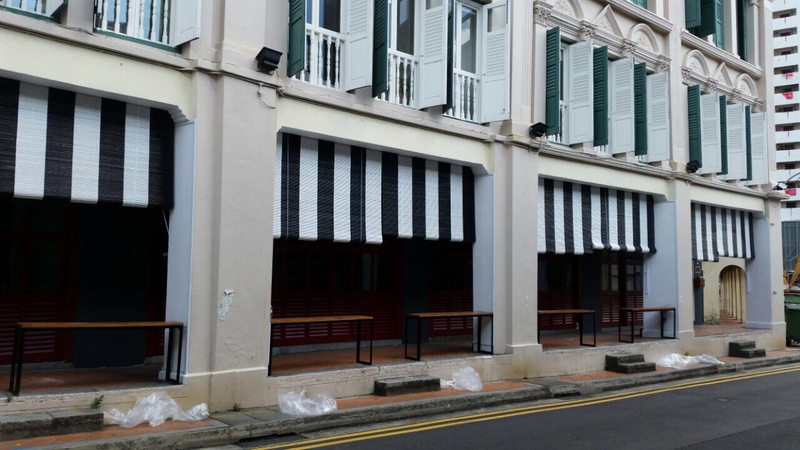 Outdoor Roller Blinds are getting common in Singapore as you walk out of your house you can see them almost everywhere from, balconies from houses, shops or even fastfood chains. 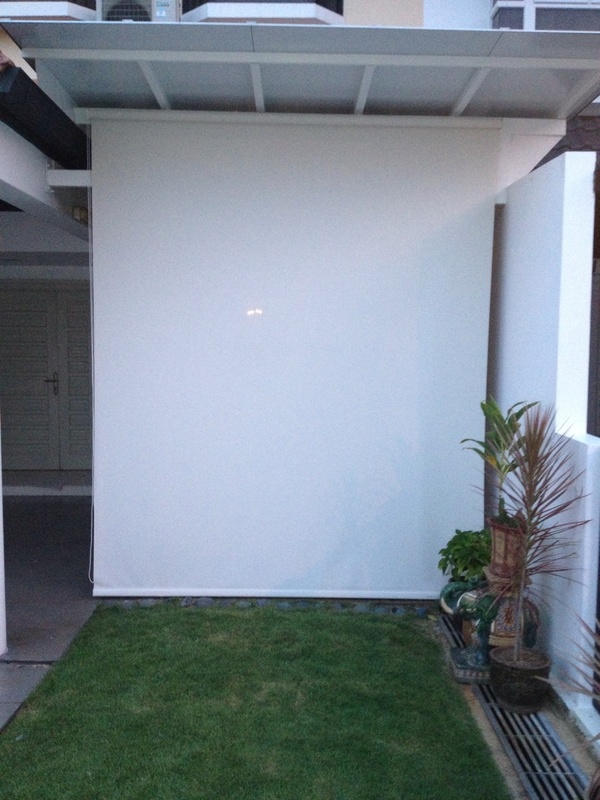 Outdoor Blinds are frequently used for blocking out rain water from the balcony. Some people use it to reduce heat from the sun on a hot day. Which can turn your balcony into a living space as houses are getting smaller in singapore. They are made of a special material PVC therefore providing UV protection and able to last under extreme weather conditions. The materials also comes with an anti mould coating preventing them from moulding under rain and shine . 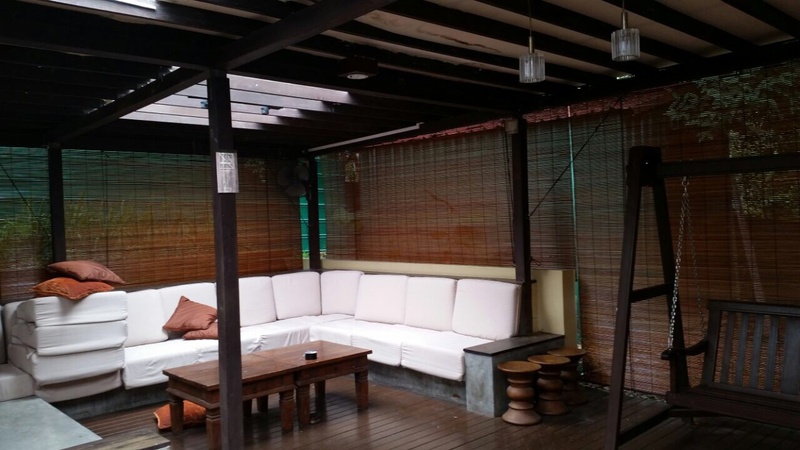 Bamboo Blinds is traditionally used as an outdoor Blind on balconies to block out rain water. They are made conventionally with very little mechanism. Like a roller and string system that greatly reduces the chances of it breaking down. Wrapped with a PVC backing for protection against rain water they are good to go. If you have a lower budget why not choose bamboos. They are slightly cheaper if you compared them to Outdoor roller blinds. For aesthetic purposes we offer our customers an additional service to paint the bamboos. 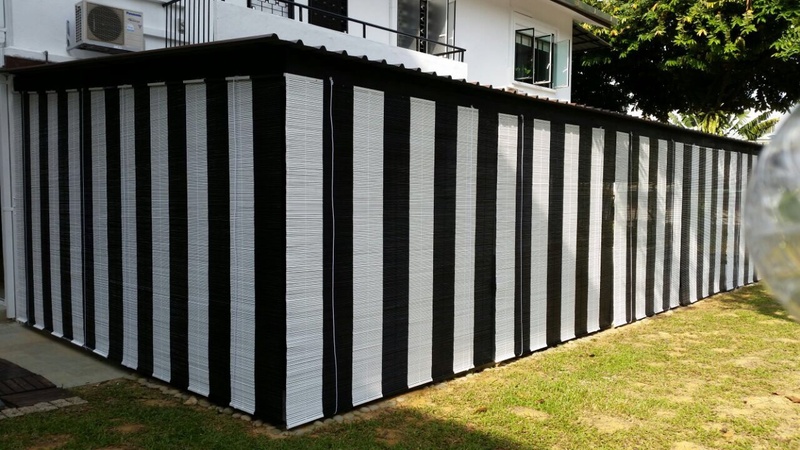 Some of our customers that own a shop or staying in colonial houses would prefer us to paint it in black and white strips. 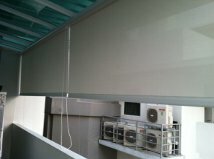 Why wait contact us today at Singapore Blinds to beautify your balconies or outdoor areas with our outdoor blinds.